The National Basketball Association, Major League Baseball and PGA Tour are pushing very hard to convince West Virginia to include what they call “integrity protections” in the state’s sports betting regulations, which includes the payment of an integrity fee. This comes after the NBA, MLB and PGA Tour have failed to persuade other states to incorporate such integrity protections in their respective rules. In a letter dated August 30, 2018, the NBA, MLB and PGA Tour wrote to the West Virginia Lottery Commission in an effort to explain why “reasonable integrity protections” are needed. The leagues are asking that West Virignia requires sports betting operators to use official league data and to permit the leagues to veto certain wagering options when they are deemed to be more prone to manipulation. States such as Nevada, Delaware, New Jersey and Mississippi have adopted laws and regulations that exclude any such “integrity protections” or integrity fees justified therefrom. 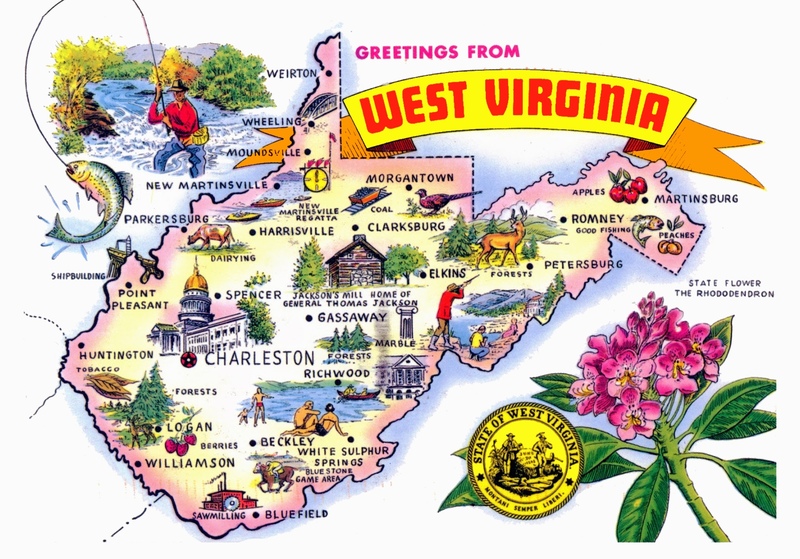 West Virginia has also been operating without caving in to the leagues’ demands and there has yet to be a public flare with regard to questioning the integrity of any games based on the spread of sports betting. It is also very unlikely that West Virginia changes its position on the matter. “They weren’t getting a cut when the bookies were doing it and when it was off shore. And they’re not getting it now. And as long as I’m the Senate Finance chairman, it’s not going to happen,” said Senate Finance Chairman Craig Blair in early September. The leagues are spending a lot of money on lobbying after getting off to an early streak of losing the integrity fee war state-by-state. They are still pressing West Virginia to consider the idea of using league data in exchange for compensation and have recently been working on bargaining with Kentucky concerning same. Sentiment in Kentucky appears to mirror much of what is being said in West Virginia.